My new book is officially released today. 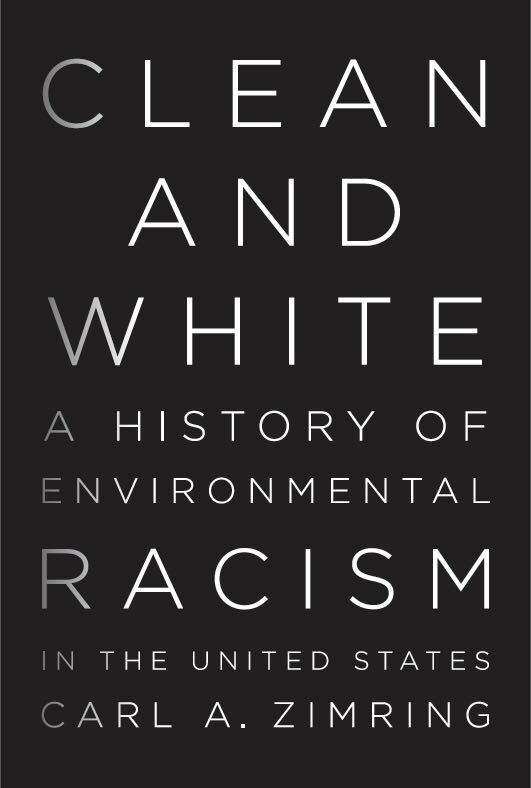 Clean and White: A History of Environmental Racism in the United States is available as a hardback and as an ebook. This entry was posted in Clean and White, environmental racism, history, Uncategorized on January 8, 2016 by Carl Zimring.